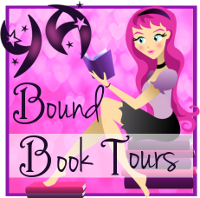 YA Bound Book Tours: Book Blitz: Orenda (Orenda #1) by Ruth Silver! Book Blitz: Orenda (Orenda #1) by Ruth Silver! Dark forces, magical creatures, and the world Lil thought she knew collide when a dream transports her to the strange world of Orenda. Stunned and terrified, Lil comes face to face with her doppelganger, Willow, who possesses the ability to travel between the two worlds. Everything Lil knows logically says that Orenda can’t exist, but a small clue may be proof that it was more than an ordinary dream. With the threat of her sister in danger, Lil crosses dimensions but it may cost her even more than she bargained for. A sword wielding girl, the eternal suit, and a parallel universe come together in this action- packed Young Adult fantasy adventure that will keep readers of all ages turning the pages. 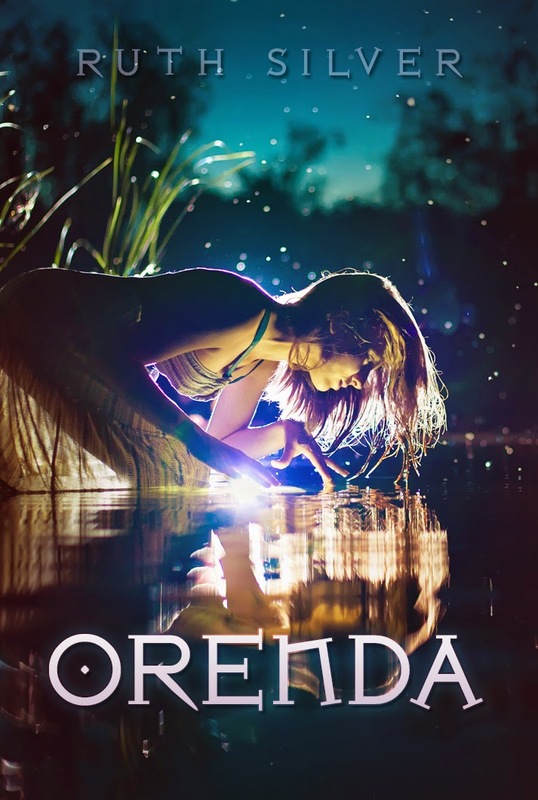 Orenda is the first novel in the Orenda series. Blog Tour Kick-Off: Unrequited by Emma Grey! 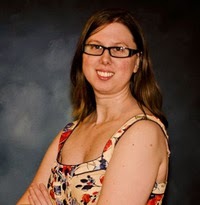 Blog Tour Kick-Off: Unrequited by Emily Shaffer! Book Blitz: Unrequited by Emily Shaffer! Cover Reveal: One Wish Away by Kelley Lynn! Book Blitz: Rush (The Game #1) by Eve Silver! Cover Reveal: Inner Fire by R.L. Stedman! Review Copies Available: Rush by Eve Silver! Book Blitz Sign Up: Undertow by K.R. Conway!